Believing that design can change the way we live, award winning designer Ilse Crawford strives to transform everyday objects into something special. 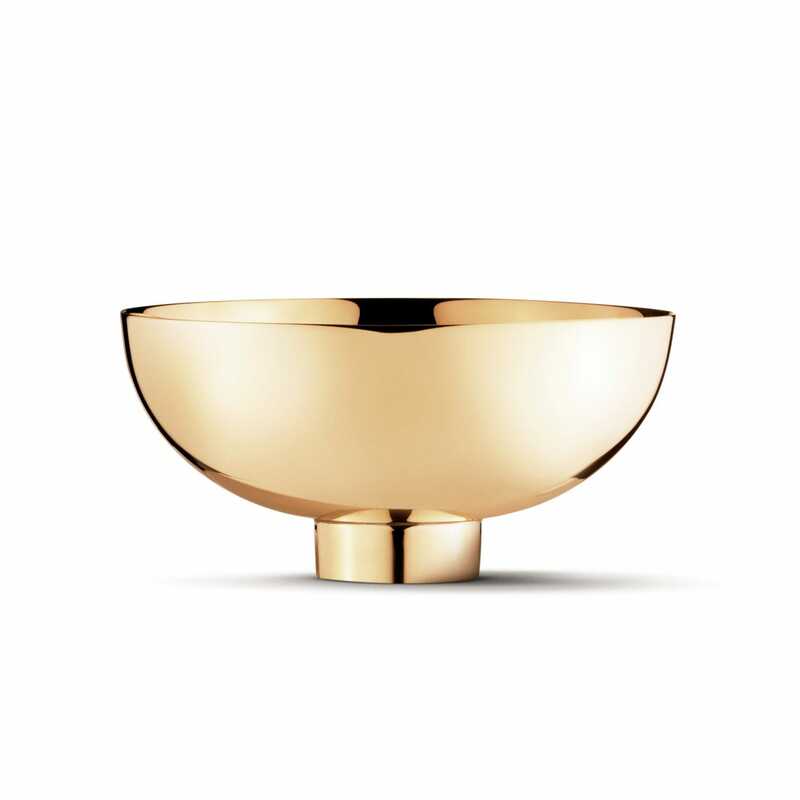 Simply titled Ilse, this designs mix of serene shape and opulent brass finish of exemplify such an approach, transforming an everyday bowl into an ornamental objet d’art. A designer, academic and creative director, Ilse Crawford's eclectic resume has taught her the value of design that speaks to both peoples needs and their desires. 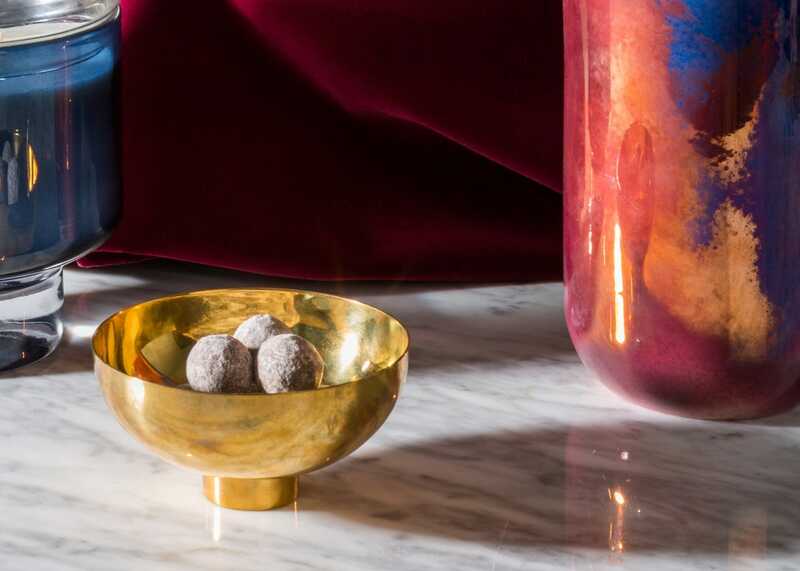 As founder of London-based Studioilse, together with her multi-disciplinary team she brings this philosophy to every piece creating functional and beautifully finished homewares.